We wanted to raise as much money as possible for Children in Need. We created Pudsey themed competition booklets to sell during playtimes and held a cake sale. Thank you to everyone who has given money to this worthwhile cause. 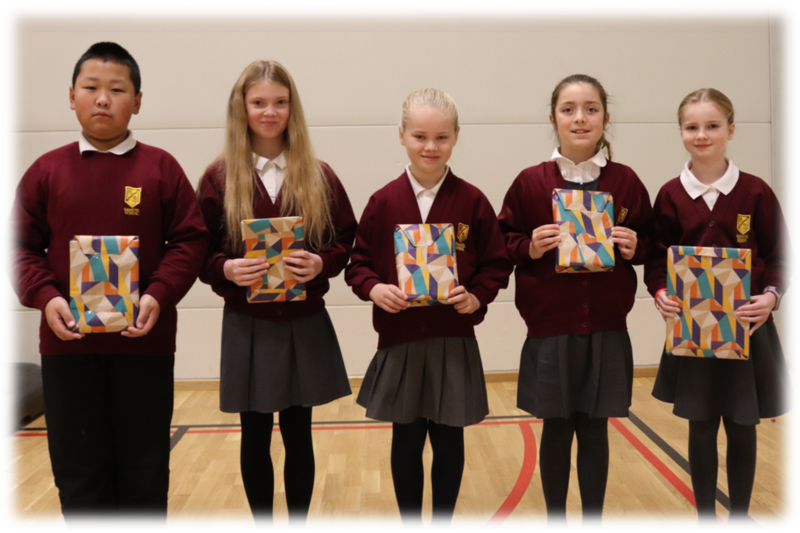 Well done to our competition winners who were presented with prizes in a whole school assembly.